If you haven’t already, click on the logo above and visit our other site. It is similar to this site, but focuses on high heels. I would also love any feedback on the site. This entry was posted in Uncategorized on December 20, 2017 by tightsreview. A Hand Full of OOTD Videos	No ratings yet. This entry was posted in Uncategorized on October 6, 2017 by tightsreview. 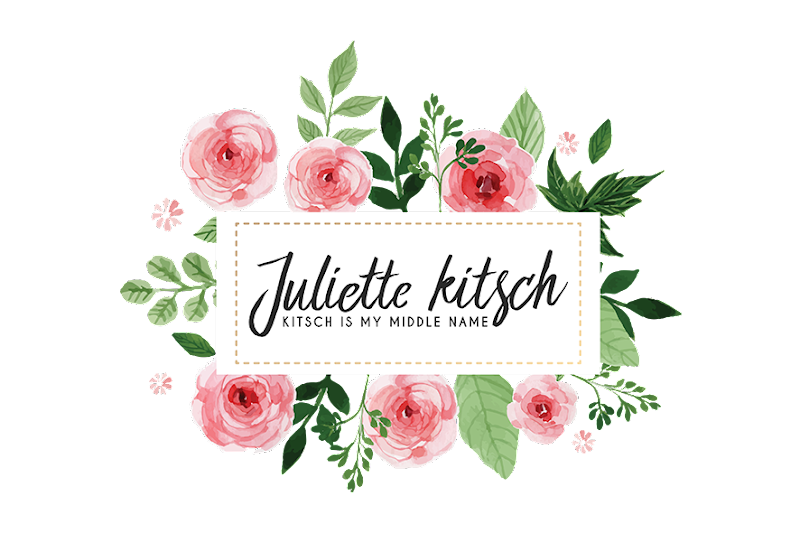 This entry was posted in Styling Sheer Tights, Uncategorized and tagged black skirt, fuzzy sweater, Juliette Kitsch, sheer black tights, sheer tights on January 5, 2017 by tightsreview. Sweater-Dress; Its Getting Chilly	No ratings yet. This entry was posted in Uncategorized on December 4, 2016 by tightsreview. LegsLavish Halloween	No ratings yet. This entry was posted in Uncategorized on October 31, 2016 by tightsreview.